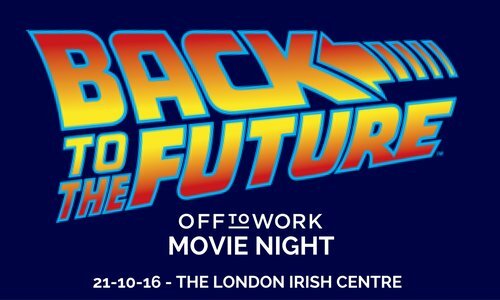 Christmas is right around the corner...and we're putting on a spectacular wonderland just for Off to Work staff and their families to say thank you for another year of hard work and celebrate together the end of another busy season! On Sunday 23rd December get ready to put your festive spirit on and bring your children, nieces, nephews or godchildren down to the LIC grotto for an afternoon full of Christmassy fun! 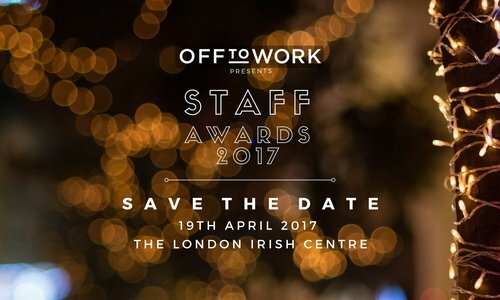 The Staff Awards 2017 are back to the London Irish Centre on the 19th April.